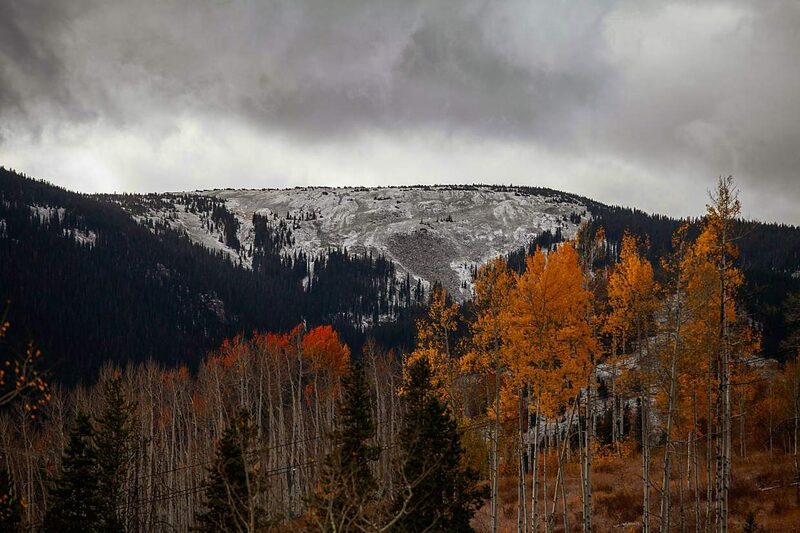 A dusting of snow covered high elevations in the valley on Tuesday following a storm that passed through overnight. Wednesday: A slight chance of snow showers, with a high of 47. Thursday: A chance of snow showers, with a high of 43. Friday: A slight chance of showers, with a high of 50. On line: Go to either OpenSnow.com or the National Weather Service site for the Grand Junction office. EAGLE COUNTY — Welcome to October in the Vail Valley. The Double Diamond Ski Shop in Vail rented out perhaps 30 bicycles Sunday, the last day of seasonal service for the Lionshead Village gondola. As the clouds gathered Monday, Double Diamond general manager Matt Carroll said the phone had started buzzing with different requests — customers inquiring about ski gear. Shops around the valley will probably hear from customers this week, because it’s going to be cool, with at least some snow in the higher elevations. While the snow level may drop to 8,500 feet elevation at some point this week — and there were freezing temperatures early Tuesday morning — don’t expect much of the white stuff. Andrew Lyons, a meteorologist at the Grand Junction office of the National Weather Service, described this week’s weather patterns as “very active.” But, he added, that activity may not equate to lasting snowfall. This week’s weather systems are coming out of the Pacific Ocean in storm tracks that come this way via California and the Pacific Northwest. Lyons said storms that hit North America on those tracks can bring a lot of moisture, but will certainly bring much cooler temperatures. 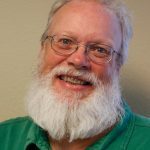 Joel Gratz, a meteorologist with OpenSnow.com, wrote recently that how much snow these systems bring to Colorado will depend on whether the systems dip south enough to hit Colorado’s northern mountains. The mountains north of Interstate 70 could see six inches or more out of this weather pattern, but that’s not certain. Those systems will be somewhat fleeting, though. Lyons said he expects the weather to dry out toward the weekend and into next week. But it’s October, and that means these systems are the start of the fall and winter weather patterns. El Nino, La Nina or Neutral Year? Just what those patterns will look like is anyone’s guess, since this season has neither El Nino or La Nina tendencies. In El Nino years, a portion of the Pacific west of Ecuador is warmer than average. Those storm systems generally enter Colorado on a southern track, meaning better snow for, say, Wolf Creek Pass and upslope moisture for the Front Range. La Nina years, when the waters in that part of the Pacific are cooler than average, bring storm tracks through the Pacific Northwest, which is good news for mountains including Vail. In years when that pattern is neutral, it’s anyone’s guess where the storms will track, and whether the coming snow season will be big, small, or about average. For this week, though, expect some snow, some of which may stick up high. Whatever comes, though, “will have a pretty minor impact,” Lyons said.